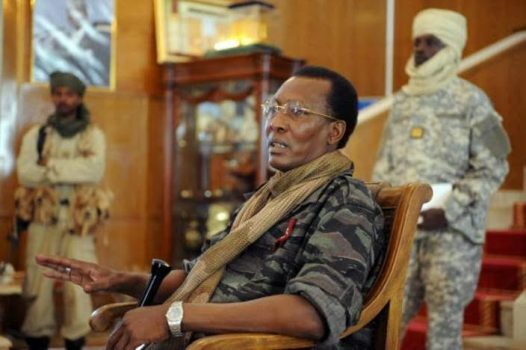 Chad's President, Idriss Deby, has signified his interest to run for office as President for a 5th term. Deby came into power through a coup in 1990 and will run for a fifth term in the general elections due in April. He says he would restore term-limits for presidents if he is re-elected.